Fantastic for cleaning game trophies use the Browning Skinner fixed blade knife. Stainless steel, spey blade with satin finish. 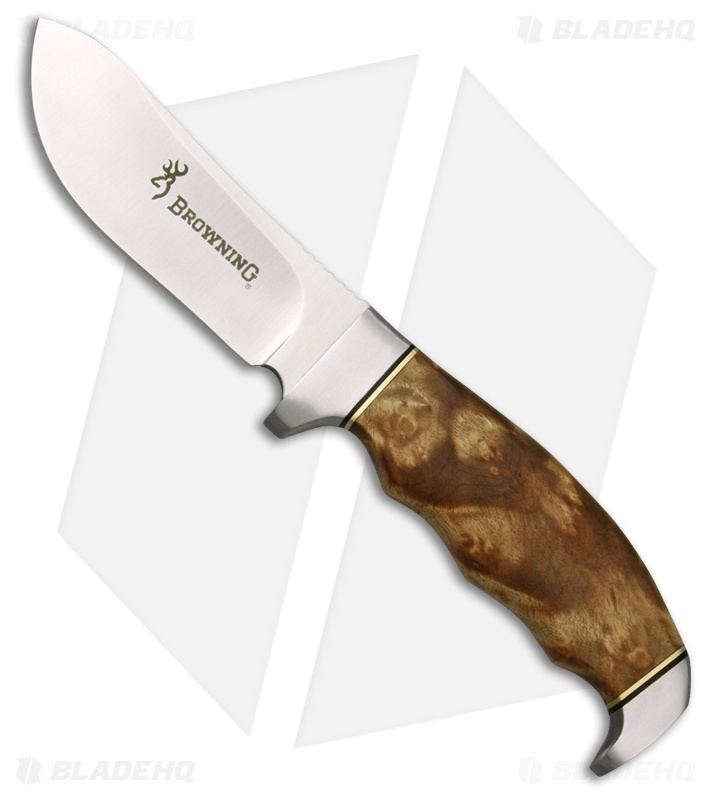 Burl wood handle with stainless steel guard and pommel.